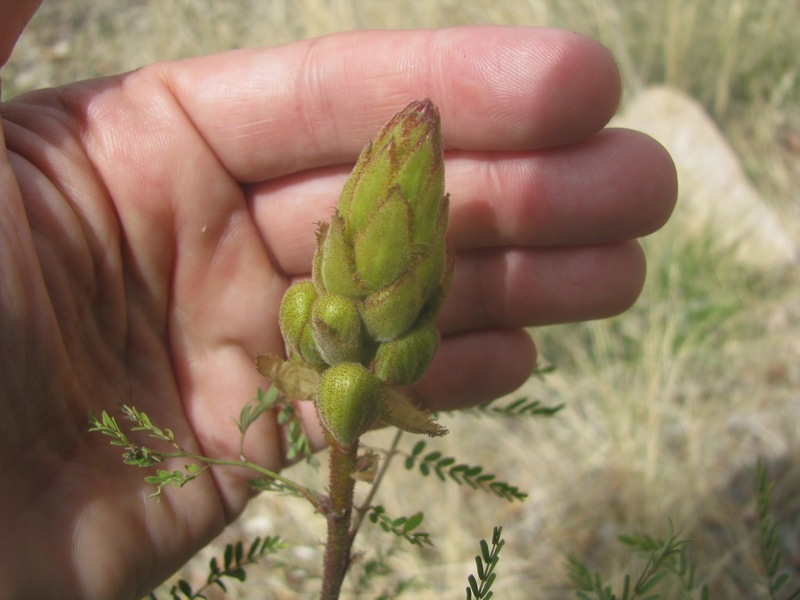 But then at the end, it has developed a distinctly non-mesquite-ish bud. Once again, the Tucson Backyard Gardening group helped me out. I have a bird of paradise! Based on the information on this desert gardening site (sadly defunct, now), I believe I have a Desert Bird of Paradise (Caesalpinia gilliesii) as opposed to a Mexican Bird of Paradise (Caesalpinia Mexicana). But we'll see when the flowers bloom. And when they do, here come some more pollinators, too, yee ha! As usual, I get the neatest things in my yard when I leave it alone. 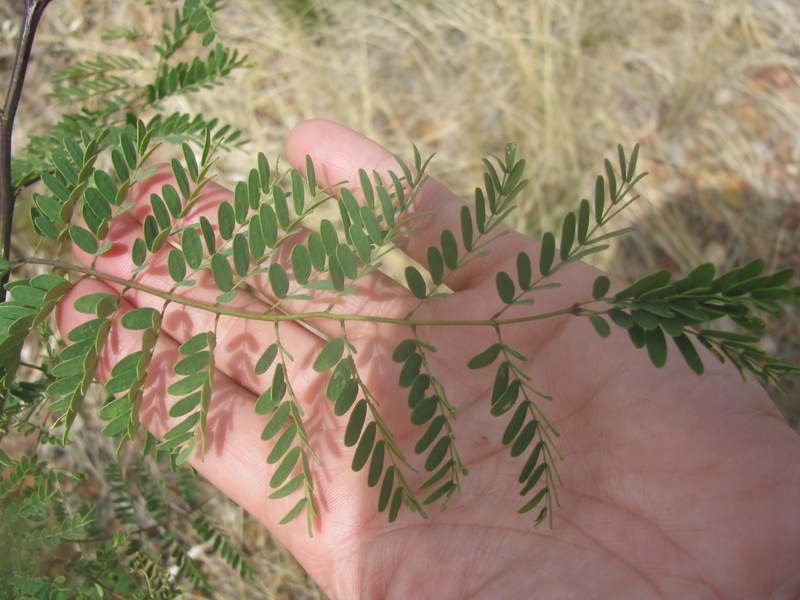 Although also a good example of why it's so important to have a positive ID on plants, because I can use mesquite leaves for a tea for sore throats, and this is quite obviously NOT a mesquite and has toxic parts, too.